This is the Jaguar XF in its second generation and it’s a case of ‘do not adjust your set’, as this car looks very similar to the smaller XE within its own stable. 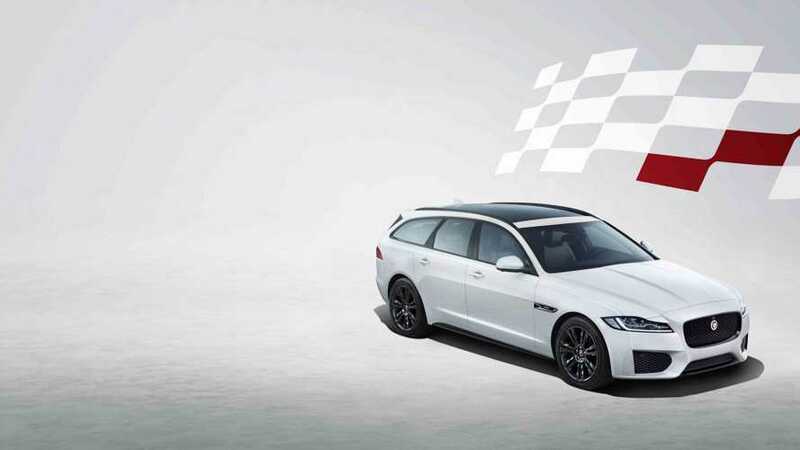 The XF is an attractive, well-equipped executive saloon that drives beautifully and which has plenty of luxury appointments, and it currently has a cheaper starting price than its key rivals. 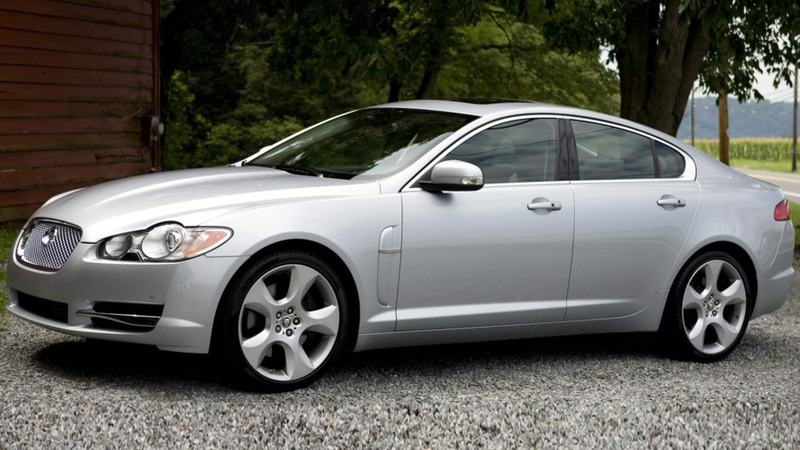 The XF is sold only as a four-door saloon, with most models featuring rear-wheel drive; four-wheel drive is offered as an option. 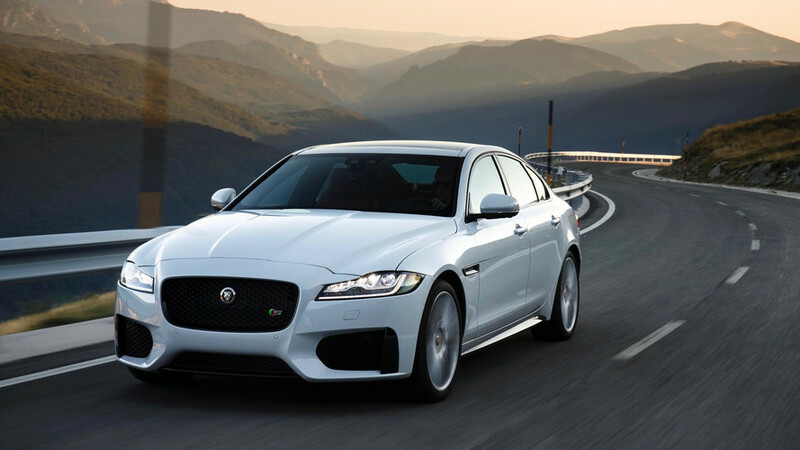 A six-speed manual represents the first time the XF has come with a clutch pedal, although the vast majority of the Jaguar range runs the eight-speed automatic. 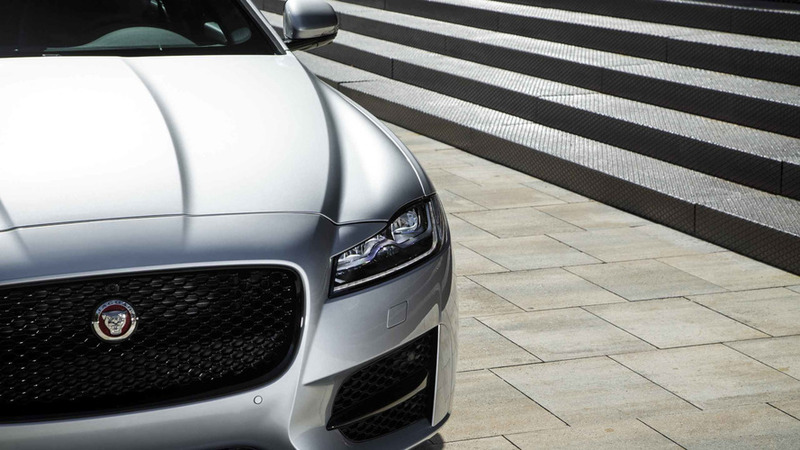 Four trim lines and a choice of forced induction petrol and diesel engines ensure that there’s plenty of variety within the XF family. Did you know? 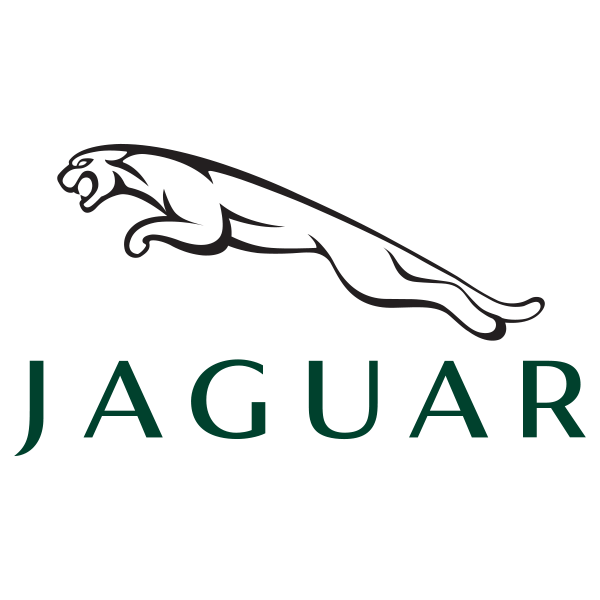 The fastest-ever Jaguar was, for many years, the XJ220 – until a modified Mk1 XFR hit almost 226mph on the Bonneville Salt Flats in 2008. Potent new turbocharged motor to offer lots of power across the range. 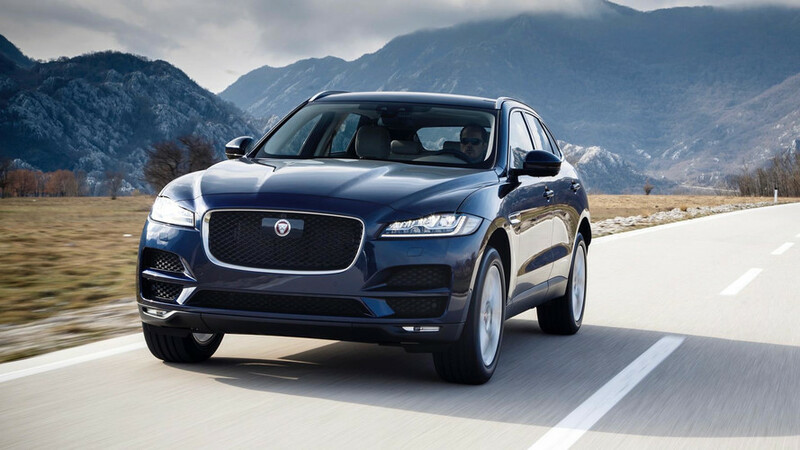 Affects 24,000 Jaguar XFs and 30,000 Range Rovers.